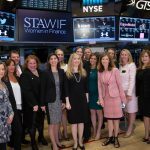 In 2015, the Security Traders Association (STA) started the Women in Finance initiative to leverage the established network, resources, and values of the STA to foster and create a culture of inclusion for women in finance. 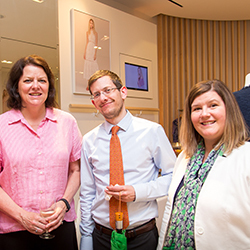 GSA, along with several other STA affiliates across the country hosted an event on April 21st. The GSA event was sponsored by Rebecca Taylor in Phipps Plaza. It was a great event, and the GSA was proud to be a part of the initiative. 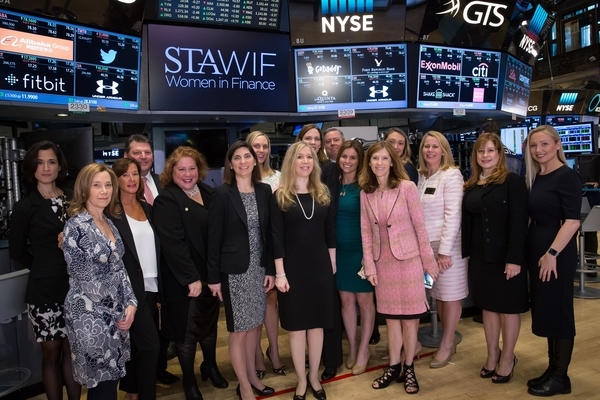 The campaign concluded with the STA WIF opening the NYSE on April 27th. 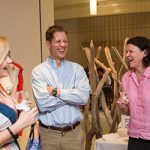 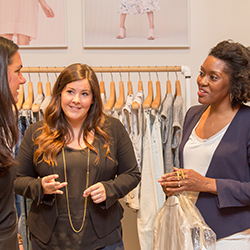 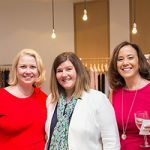 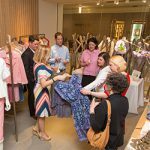 GSA accepted women’s business clothing which was given to Dress for Success, an international not-for-profit organization that empowers women to achieve economic independence by providing a network of support, professional attire and the development tools to help women thrive in work and in life.